Attract attention to you mailings - Bright Red can't be missed. Red Mailing tubes constructed of 3 ply Kraft paper. 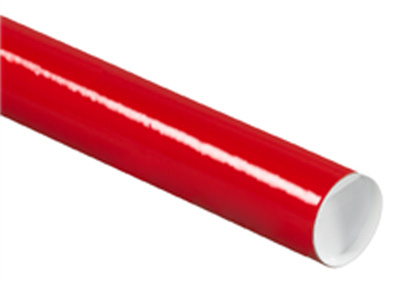 Red Mailing Tubs sizes are listed as inside usable space, actual shipping tube length is greater.